Not sure where to start? The map can help you. Tonight’s the night to join the fashionable celebrations happening in London whilst, the rest of fashion pack are over the waters in Paris for fashion week. Yet a Eurostar ticket will get you here in no time and back ahead of the shows tomorrow. 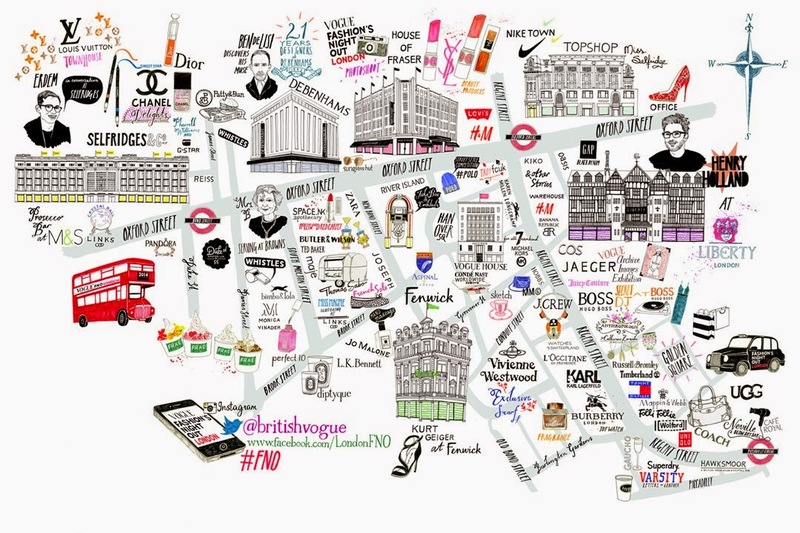 This year’s Fashion Night Out as also is being held by British Vogue. It’s a celebratory night out which is featuring right across London’s famous shopping districts from Bond Street, Oxford Street, Regent Street, South Molton Street, and of courses near Burberry’s store the Burlington Gardens. Where can I get my products Customized? Enjoy shopping and partying until you drop amongst, having the change to meeting some the most influential people in the British fashion industry.